Now that you have abs of steel, in this article, you will find everything you need to have pecs of steel. The chest is usually the body part that is hardest to grow compared to other muscles. Sometimes, even if you keep training your chest, gains don’t come as expected. How can we make sure your chest receives the best stimulation in order to have optimal growth? Persistence, but patience: do not over-train your chest, and after a heavy session, allow it 3 to 4 days of rest for an optimal recovery. 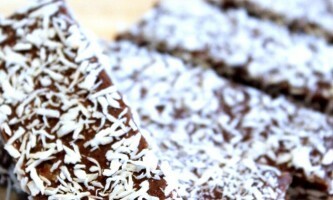 Proper and adequate diet: now you know our moto: training is cool, eating adequately is cooler. Your chest won’t pop up if your diet doesn’t support its growth. A diet slightly over-maintenance is thus necessary. Proteins to build muscle, carbs to jack up your training and lipids for optimal hormonal activity; in case you are wondering how to set up your diet, check out our famous article, The Athlete’s Diet here. Proper form: focus on your form and on efficient repetitions. Push yourself to the corner, but push wisely. 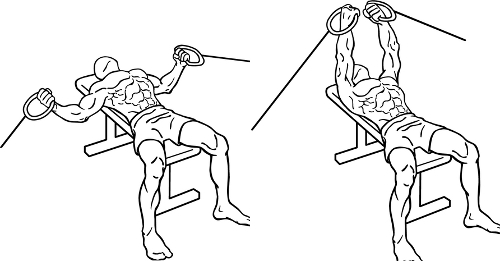 This exercise particularly solicits the chest stabilizer, which will help make you stronger. 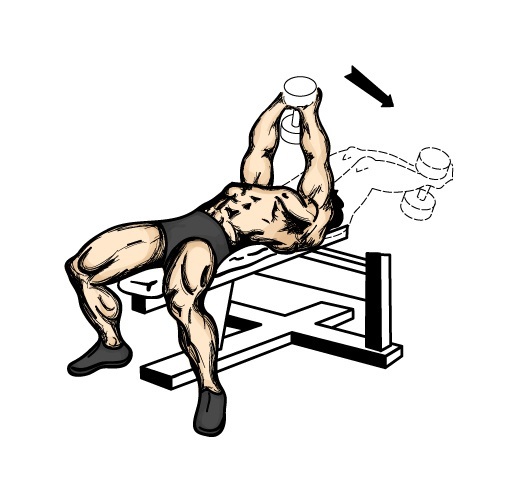 Begin with this exercise which will strengthen the upper part of your pecs- which is often the hardest part to stimulate. a set of 8 to 10 repetitions. Allow yourself 2 minutes for resting between every set, but no more. Too much rest won’t lead to the kind of stimulation we are looking for here! 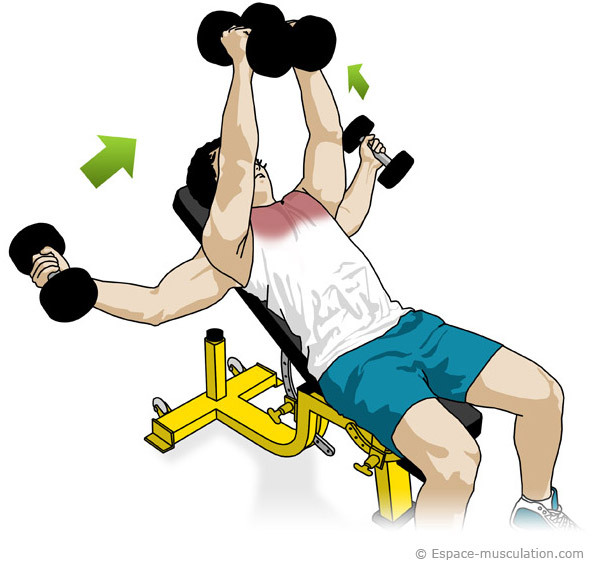 One of the best exercise to develop the lower part of your pecs. a set of 8 to 12 repetitions. For this exercise, rest for 2 minutes, and make sure to have a partner to spot you. 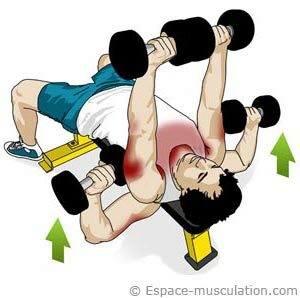 THE exercise for pecs of steel. Make sure to include this one in your routine. Have a partner assist you for this exercise! Lay down on a bench and lower the cables. Add some weight in order to be able to perform 15 repetitions. For this movement, bring your hands together above your chest, keeping your arms straight. Your hands should almost touch each other. 1 set of 20 repetitions- push as hard as you can! 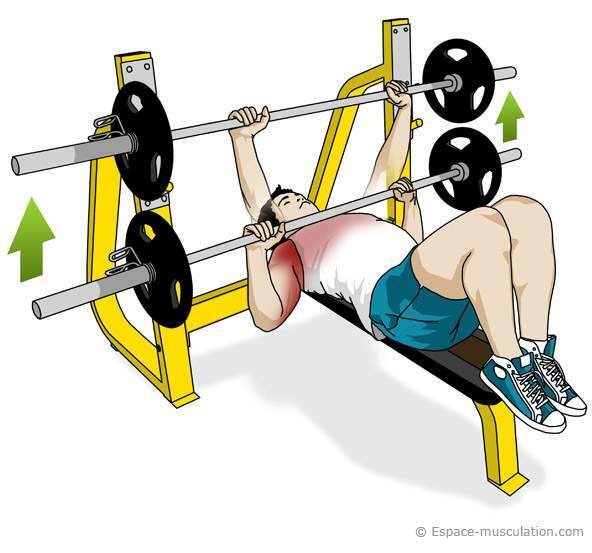 Lay down on a bench, and use a weight allowing you to reach 15 repetitions. Lift your arm and rotate your shoulder, then rotating your elbows. Do not overdo it and watch your form. If the angle is too high, you might end up using your back rather than your pecs. For this last set, push as hard as you can! If this is your first time, make sure to have someone assist you.